If you’ve lined up a date with a girl you like a great deal, you may be considering first date flowers. However, while it can be a sweet gesture for some women, others may find it corny. 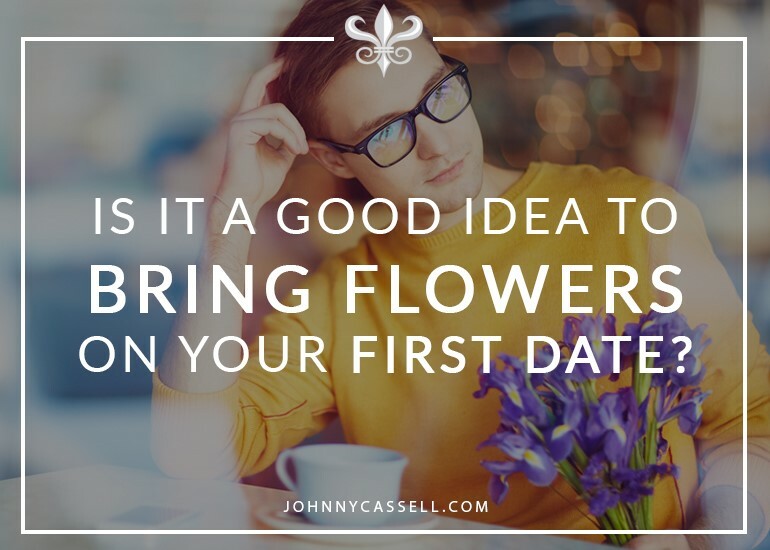 You need to think about whether the tone is right to be giving flowers on the first date, and whether you can be sincere enough in handing them over to make it count. It depends on your personality and sense of style. For me, it’s a no. I’ve always found it to be a bit much for the first date. Certain types of people can pull it off, say, those who are more flamboyant or eccentric. If you’re a more straightforward person who’s going for an honest, upfront approach to their dating life, you may want to hang on to the flowers for a little while. Giving a girl flowers may well lose its impact if you’ve never met before, or if you would’ve given her flowers however the date was going to turn out. If it feels like an OTT, insincere token, it may set the date off with an awkward tone. In my 7 Day Courses, I emphasise personalising your approach for the woman you’re speaking to and making her feel special. Instead of making a broad romantic gesture like flowers, wait until a few dates in, once you’ve explored who she and or what she loves, and bring something that speaks to her in a deeper way. If you’re trying to think about what to bring on a first date, you’re looking at it the wrong way. You can make a powerful first impression by mastering how to speak to women without the need to bring any gifts. When is buying a girl flowers a good idea? The reason I don’t encourage bringing flowers on a first date is insincerity. Flowers are a sweeter sentiment and a more thoughtful gift once a little bit of thought has gone into why you’re bringing them. For example, if you’re on a third date in Russia and you turn up without an odd-numbered bouquet of flowers, it’d be seen as rude. That’s the tradition over there. So, if you’re dating a Russian girl, tap into this. Bring flowers on the third date and explain why. It shows you are well rounded, cultured, and took the effort to understand them, their history, and their world. Flowers are a lovely idea, but you don’t want to overdo it. More important than giving flowers is being spontaneous. Make flowers part of that spontaneity. A simple, sweet gesture when they least expect it is so powerful. Don’t bring them to a date but send them to her office. If you’re turning up to her place, maybe you can bring some flowers along. Flowers won’t be received in the right vein if they think you’re buying them with an ulterior motive. In this case, that’s getting laid at the end of a date. There’s a distinct difference getting her a bouquet and picking up her favourite flowers. Having flowers sent to her is also a great way to say sorry if you’ve found a way into her bad books. However, it’s important not to resort to this every single time you make a mistake. It’s going to seem like buying your way out of trouble. That’s why I’d suggest waiting to give her flowers until you can make them truly special for her. Ease into it over time, and do it sparingly. 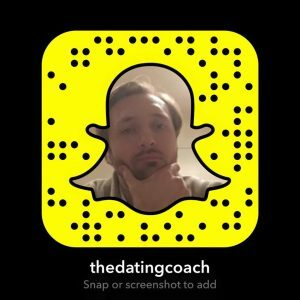 For more tips on mastering seduction, head to www.johnnycassell.com/pua-training and find out about how your journey can begin.